Tickets & small cartons are increasingly being produced on narrow & medium web flexo equipment where they can be printed creased & cut in a single pass. Carton board up to 350 gsm can be easily converted. Markets include pharmaceuticals, photographic & retail industries. 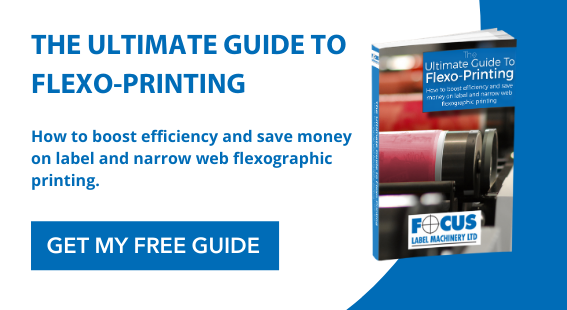 The eFlex range of printing press machines is available in two web sizes and offers a variety of options for specialised production applications of between 4 and 12 colours. Infra red and UV drying systems, chill rolls technology and heavy duty production capabilities make this range of equipment ideal for applications such as tickets, small cartons and board. The Proflex range utilises line shaft or Servo drive technology and is a mid range investment option suited to high quality narrow web printing applications. There are a variety of options available for specialised production requirements, whilst combination drying systems, including chill rolls for unsupported films make this equipment ideal for labels, packaging, tickets and cartons. The compact range of Centraflex machines are suitable for high quality printing of packaging, papers, Labels and tickets, as well as flexible films and meat casings. With IR or UV drying options and a choice of widths and layouts, this equipment can perform on demanding substrates like pressure sensitive labels, dye sublimation papers and shrink film.